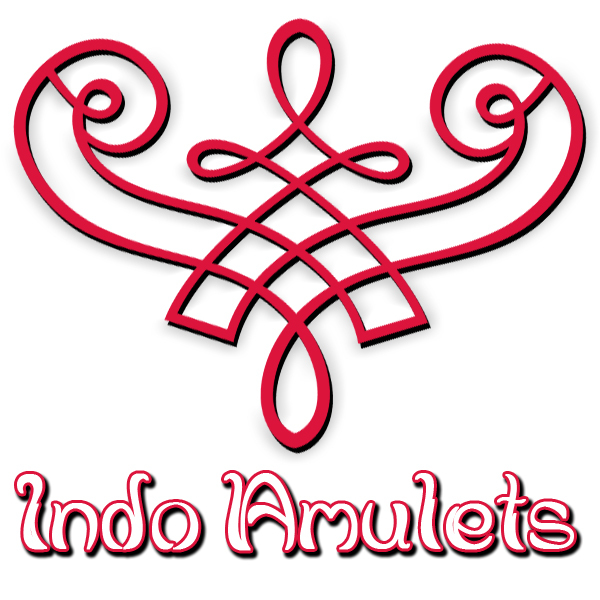 Welcome to Indo Amulets and our about page. This site is aimed at helping you explore and discover the mystical world of Indonesian amulets, where and by whom they are made, why they are so powerful and what is being done to empower them. Our office is situated in South Tangerang on the outskirts of Jakarta, Indonesia. Tangerang is located in Banten Province, West Java. This area is historically known for its mystical art and spiritual culture. Being based in the heart of Banten is something which allows us to obtain mystical objects directly from the shamans and spiritual masters by whom they are made and blessed. Thus, Indo Amulets operates as an online store that offers some of the rarest and most valuable items for amulet lovers. We work tirelessly to find the most unique, sacred and powerful amulets out there and aim to bring them to you, directly and affordably. 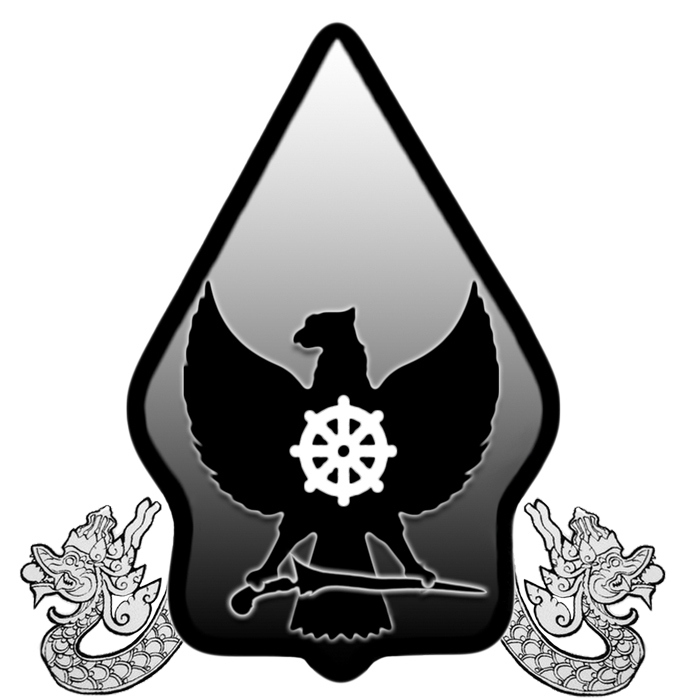 Indo Amulets envisions a trusted internet source of information for the study of Indonesian mysticism through which metaphysical knowledge is published, shared, preserved, and used for the good of society. 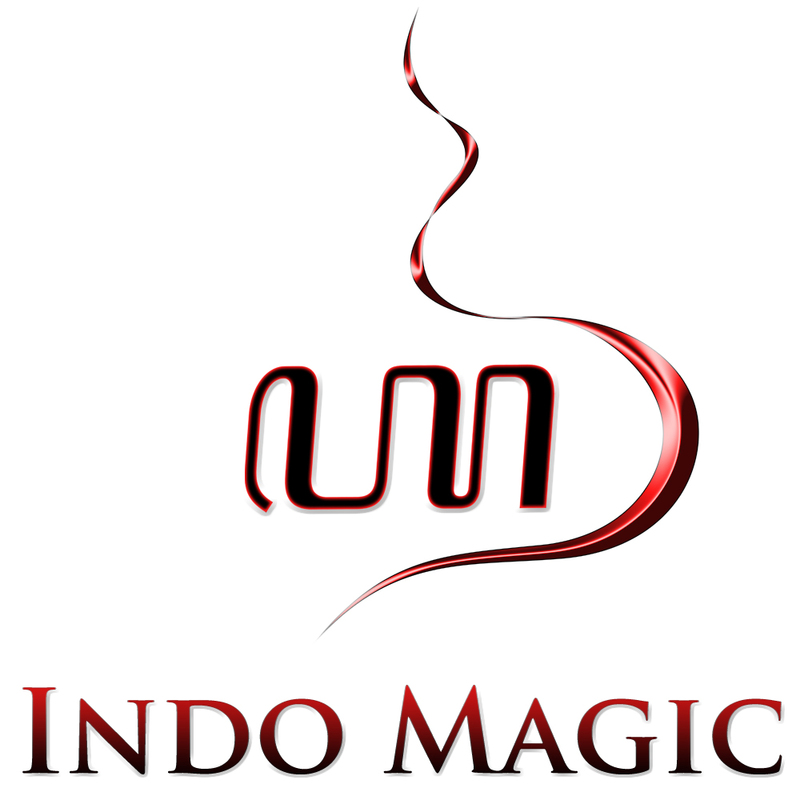 The mission of Indo Amulets is to provide consumers with authentic Indonesian amulets and talismans to meet their personal, business and spiritual needs. • Provide satisfactory customer service. • Provide professional services for personal and spiritual development. • Participate in and promote scholarly research on Indonesian material art and culture. • Support and encourage mystical knowledge preservation and cultivation. • Promote contemporary practice of ancient rituals and traditions. 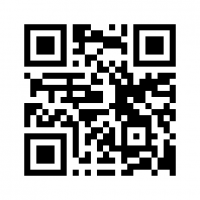 Subscribe to free email updates to get the latest news on amulets and talismans here > http://eepurl.com/1dipz Alternatively, you can join our mailing list by scanning the QR code below.